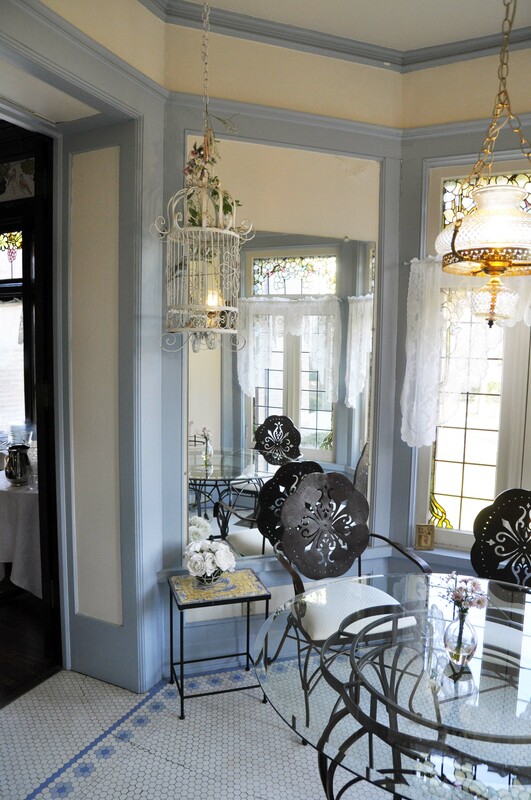 The Mansion Bed & Breakfast is located in Dundee, Illinois only 35 miles west of Chicago. We invite you to experience the magnificence of a turn of the century private estate. Built in 1907, the mansion showcases original appointments of exquisite woodwork, lighting fixtures and breathtaking leaded stained glass windows. Step into your own private suite with an oversized jacuzzi tub. Relax in your luxurious King or Queen pillowtop bed surrounded in Pima cotton linens. Your stay will rejuvinate you beyond your expectations. Area dining includes a unique micro brewery, exceptional Italian cuisine, authentic Mexican, elegant American fare as well as steakhouses, local pubs, nightclubs and even a riverboat casino. A spa is also within walking distance, just minutes from The Mansion. Enjoy history, architecture, romance and a sense of comfort not experienced in our modern lives.